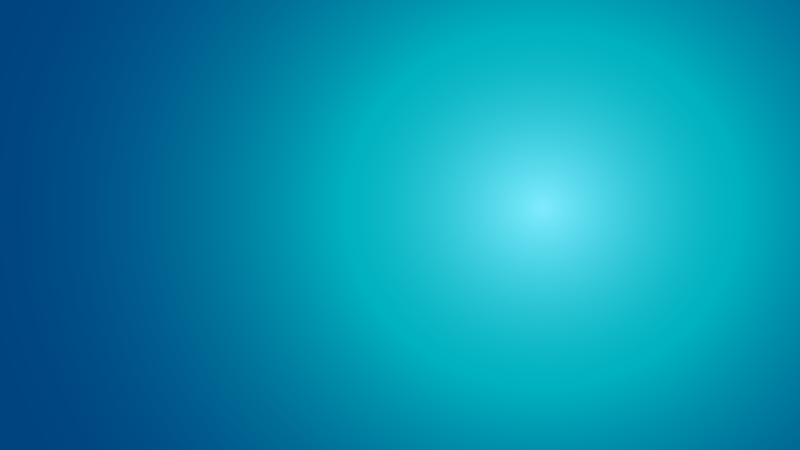 This event allows your firm to not only learn how other First Rate users are maximizing our products and services but also, provide an opportunity to grow from other users' hurdles and ideas to enhance the overall user experience. POWER is designed to empower your firm with industry expert advice on how to leverage innovative solutions and initiatives. Innovation comes from the voice of users. Your firm has the POWER to influence change and innovation as well as lead the industry to new heights by leveraging your partnerships. Connection and collaboration will unleash the POWER to brainstorm innovative solutions and creative strategies. POWER is an experience that will address issues you have and solutions you seek in an informative and engaging forum style event. POWER will allow you to have an open dialogue with industry experts and peers to help you understand how innovation will change our industry, how others are utilizing technology to meet their needs, and how your firms can create win-win networks and solutions. BUT DON'T LOSE HOPE NOW! to know about our next POWER event and early registration. Welcome to the very first First Rate POWER User Conference! Preview new solutions to solve Alternatives by leading providers in the space! 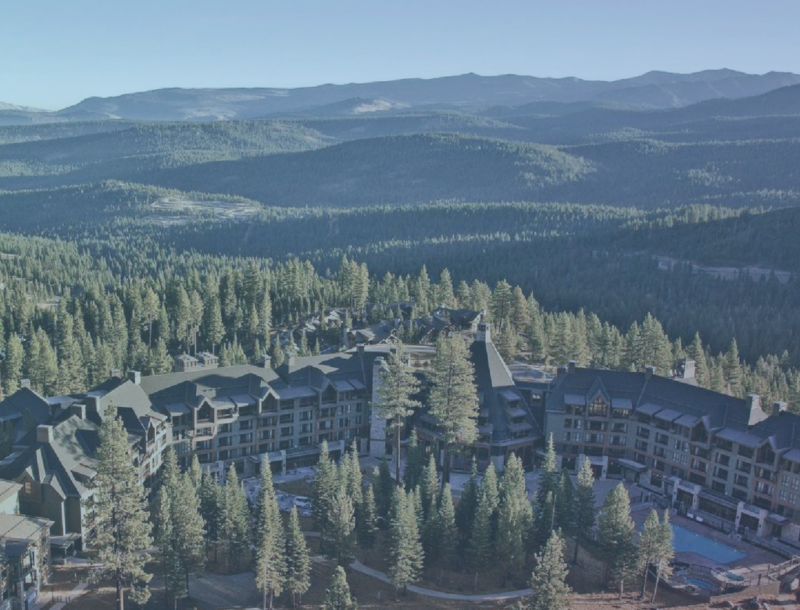 Pristine beauty, year-round adventure, magnificent scenery, and mountainside location capture attention and creativity, making The Ritz-Carlton in Lake Tahoe the perfect fit for the 2019 First Rate User Group Conference! Receive a discount by booking your hotel with the First Rate group code. 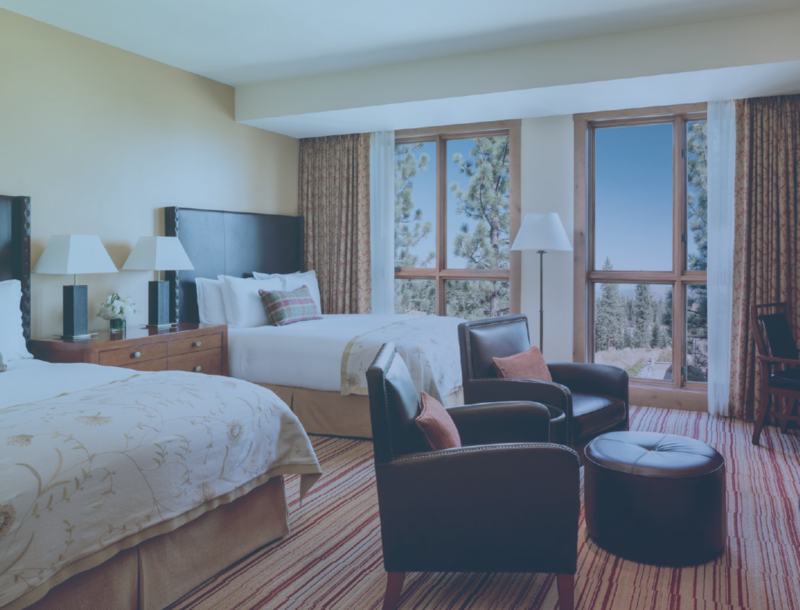 Book today to reserve your room! An industry expert to help you master the wealth management sector! Doug Fritz, CEO and Founder of F2 Strategy, is known for being an innovative and dynamic leader in the wealth management industry. His experience with introducing transformative technology to an amazing client-focused firm, running strategy and implementations, and managing large global industry initiatives has lead to the development of an incredible team of experts who are devoted to solving problems that currently challenge the industry. You don’t want to miss his insightful and inspiring session! Top 3 Reasons to Attend POWER! As a First Rate User, POWER allows you the opportunity to collaborate with us to address issues around processing and reporting on alternative assets as well as finding innovative solutions to solve them. As a POWER attendee, you will have the opportunity to influence the prioritization of product enhancements and developments based on the most important issues to you, the First Rate User. Industry Expert, Doug Fritz, CEO & Founder of F2 Strategy, will be joining us to discuss wealth management technology and strategy trends. Make Your Voice Heard at POWER! Sign up for our waiting list below. We will contact you by March if any spots open up.